Zinsser Direct will at all times ensure that the company and our staff will take all possible steps to protect any personal customer information. We will not sell, rent or otherwise distribute individual customer information to any outside parties. Our customer registration form asks for customers to supply us with contact information (eg name, phone number, delivery and payment address, email address, etc). 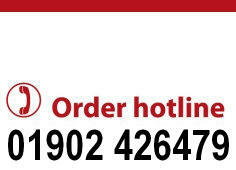 We use this information to efficiently service your order or enquiry - for example organising deliveries to your home and notifying you of your order status. Our customer order form similarly gathers information necessary to make your purchase with us - either directly on the website or by contact with our office. If making a direct purchase online credit card details and separate contact information are collected directly by SagePay Merchant Services. This information is used to complete the online payment of the goods that you have purchased. All of your credit card and payment details are held directly by SagePay on their own secure servers, we do not hold this information. 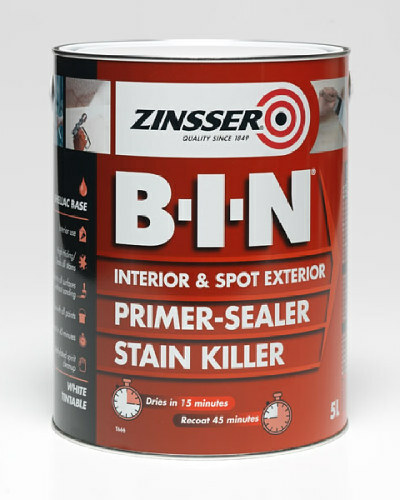 Zinsser Direct is 100% committed to the security of the information you supply us with. We understand that web based shopping can feel risky and uncertain. How can you be sure that in particular the credit card information you supply us with is secure? In short we ensure that you are secure by having our website in two parts - you place your order in our website shop which is the "frontend of our own website" but as soon as you press the button to checkout you are moved seamlessly to "the backend of our website" which is run directly on totally secure encrypted servers. For the more eagle eyed of you, whilst your card details are taken, you will see the https address and little padlock appear on the Windows taskbar.